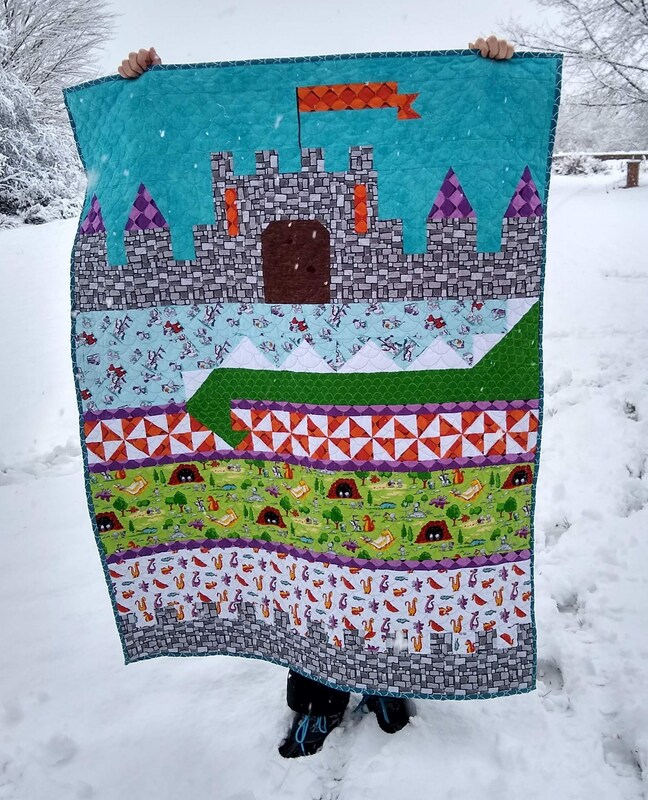 Dragon Dreams Quilt Kit for 42 x 56 Quilt. Fabric is Dragons by Ben Byrd, Pattern by Sandra Workman. Dragon Dreams Quilt Kit for 42" x 56" Quilt. 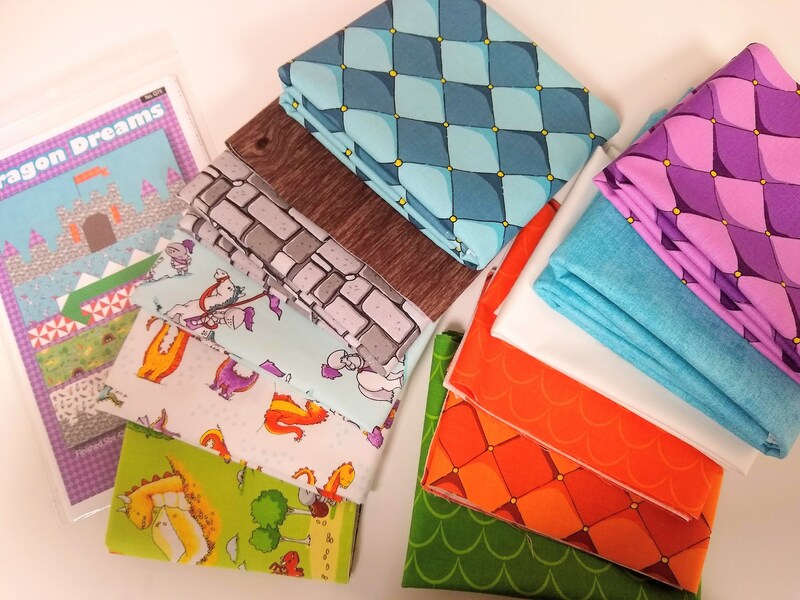 Fabric is Dragons by Ben Byrd, Pattern by Sandra Workman. 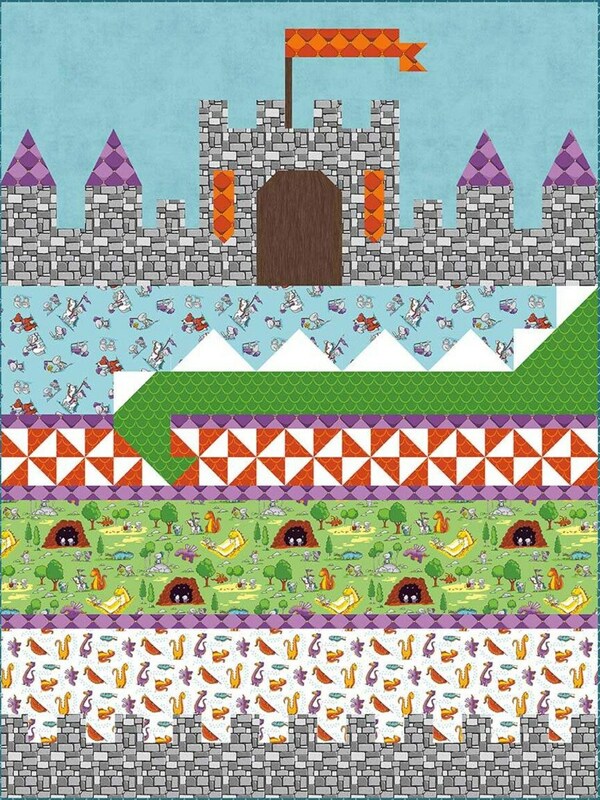 Dragon Dreams Quilt Kit for 42" x 56" Quilt. 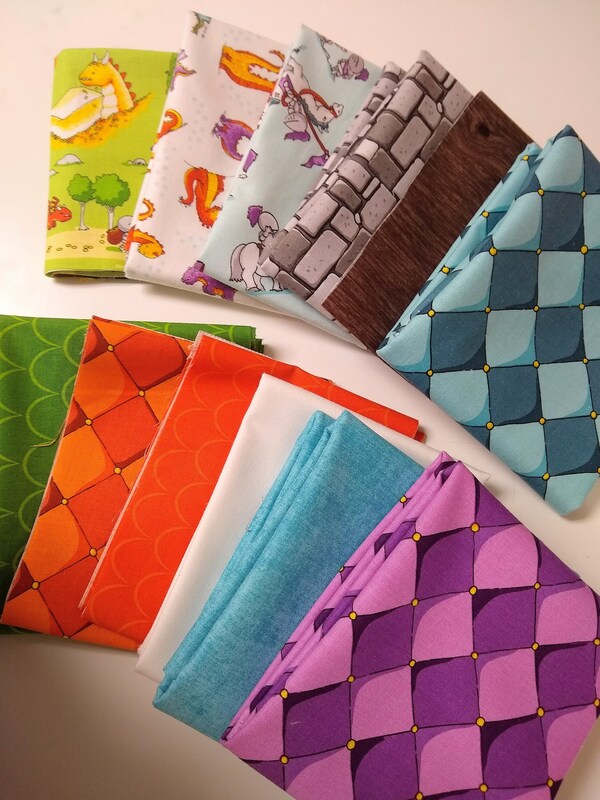 Fabric is Dragons by Ben Byrd, Pattern by Sandra Workman. Cut in house. This is a darling pattern kit. There was a misprint on the package concerning fabric requirements and this shop quickly rectified the problem. Many thanks.